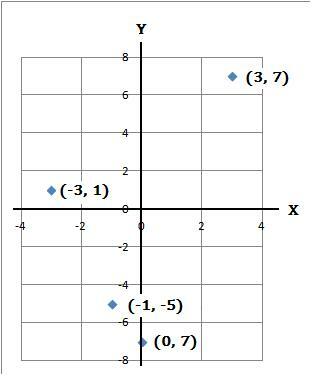 Coordinates are a set of numbers that shows a certain position on a graph or map. The first number is the horizontal position (either right or left) and the second number is the vertical the position (either up or down). 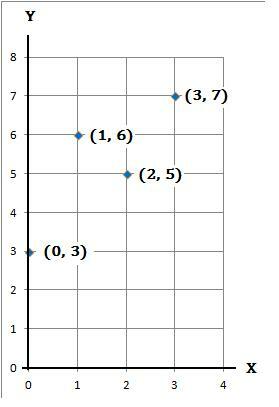 The X axis represents the horizontal and the Y axis represents the vertical.